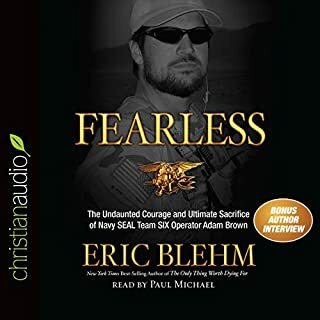 Now from Brandon Webb, Navy SEAL sniper and New York Times best-selling author, comes his personal account of the eight friends and fellow SEALs who made the ultimate sacrifice. 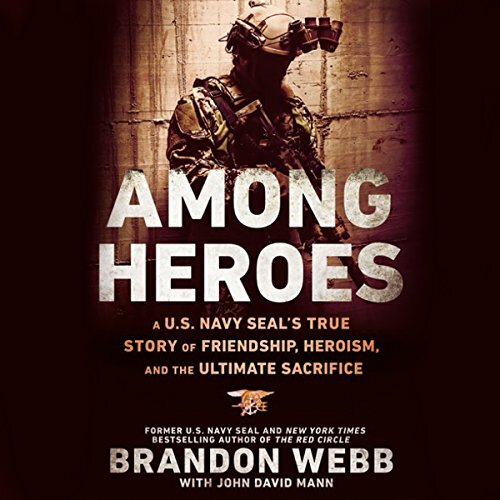 As a Navy SEAL, Brandon Webb rose to the top of the world's most elite sniper corps, experiencing years of punishing training and combat missions from the Persian Gulf to Afghanistan. 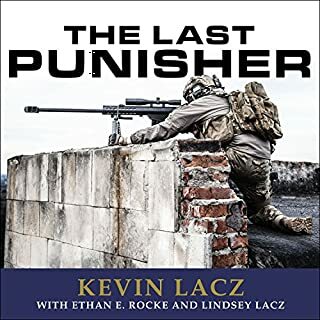 Among the best of the best, he led the SEALs' clandestine sniper training program as course manager, instructing a new generation of the world's top snipers. 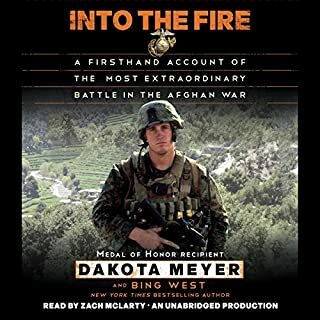 Along the way, Webb served beside, trained, and supported men he came to know not just as fellow warriors, but as friends and, eventually, as heroes. 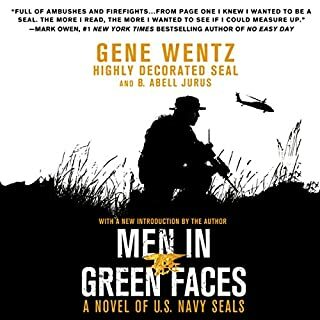 Among Heroes gives his personal account of these eight extraordinary SEALs who gave all for their comrades - and their country. 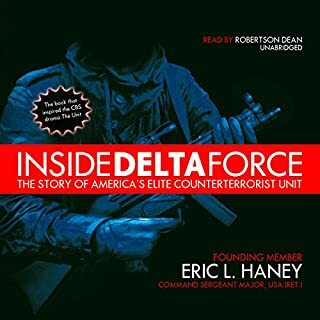 Here are the true stories behind the remarkable valor and abiding humanity of those "sheepdogs" (as they call themselves) who protect us from the wolves of the world. 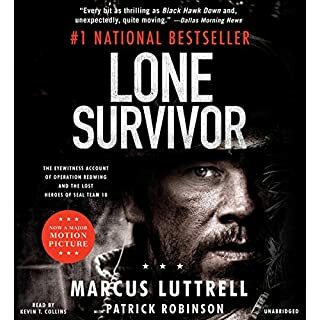 Of Matt "Axe" Axelson, who perished on the Lone Survivor mission in Afghanistan. Of Chris Campbell, Heath Robinson, and J. T. Tumilson, who were among the 38 casualties of Extortion 17, the Chinook helicopter shot down in August 2011. Of Glen Doherty, Webb's best friend for more than a decade, killed while helping secure the successful rescue and extraction of American CIA and State Department diplomats in Benghazi, Libya, on September 11, 2012; and other close friends, classmates, and fellow warriors. 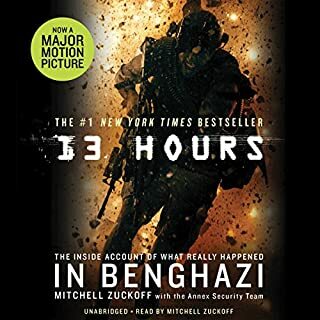 The extras Brandon puts in this audiobook are brilliant. He truly is among heroes. I listened to it non stop from start to finish. I really don't have the words to describe the effect this book had on me. Brandon Webb's literally memorial to his fallen brothers is nothing short of inspiring. Mr. Webb's personal words to start each chapter are an amazing touch. 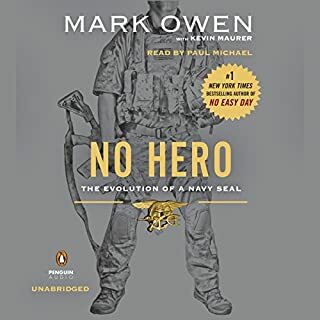 It is no exaggeration to say; getting to know just a small piece of these heroes stories has caused me to examine how I go about my day to day life. I am a better man for having listened to this book. Thank you Brandon and thanks to all the sheep dogs who have been, and will be down range. 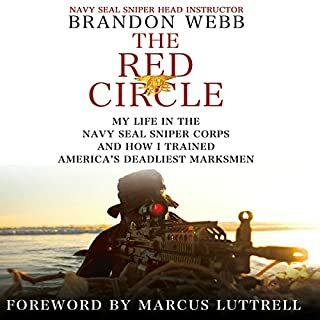 The reasons I gave this book lower ratings is because I had just read the Red Circle by Brandon Webb and had heard most of these stories in that book and also some other great SPEC Ops authors. So it was a little redundant but the stories were still great and hit the mark for its intended purpose. I am a fan. I am also inspired to give to the Red Circle Foundation as well as other worthy and reputable non profits that care for our heroes and their families. To the authors point make sure you study where your money goes. 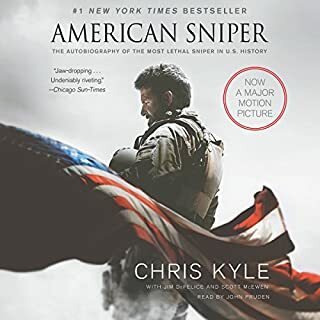 A solid book, but know what you are buying. 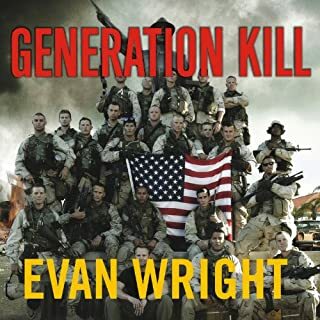 A solid book which reflects the impact fallen heroes had on the lives of the family, friends and the others. If you are looking for descriptive combat stories this book is not it nor intended. 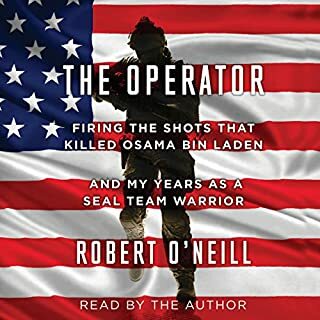 It is essentially a book about telling stories which brings out the personalized and impact of fallen Navy Seals. 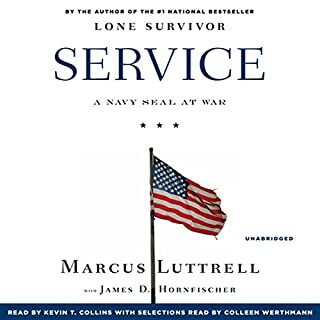 If you have read Lone Surivior, American Sniper, 13 Hours, and some of Webb's books than you will be familiar with the fallen he speaks of. 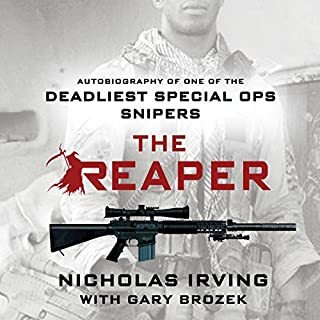 Both of his books are my personal favorites as far as spec ops and I have read all of them. 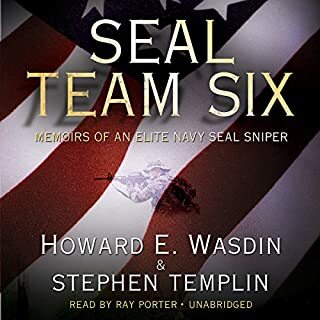 If the author is reading this, I hope for your next book you can get into devgru and tell us some never before told stories of TEAM 6. Not bin laden!! But other bad a** stories of what they do or "are capable of doing!!" PLEASE! There isn't a single one YET! And I know the obvious reasons to the hatters of this comment." What do you say y'all?????? 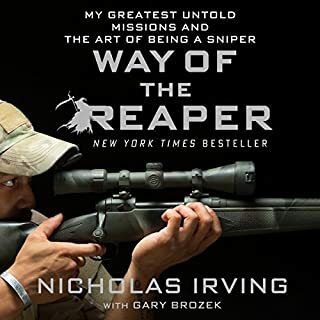 As a member of the Sofrep mafia I have been getting to hear about this book as Brandon would share bits and pieces with his members of the sites club. I had been looking forward to it and was not disappointed at all. This was really awesome. 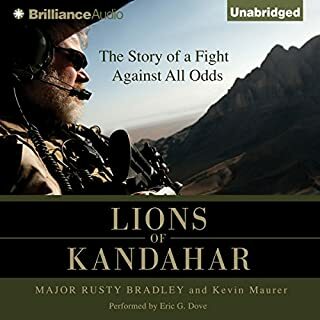 My favorite thing that Brandon does with his audio books are his intros to each chapter. It really adds to the over all feeling of the books and gives it that extra thing that makes a good book great. I loved Brandon Webb's first book "Red Circle" very much, and decided to read this one immediately after. 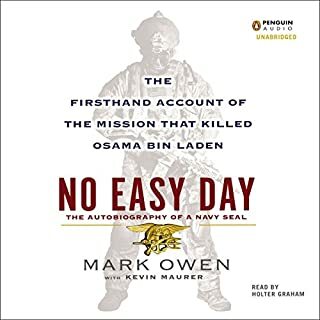 It's a great tribute to each of these men who gave their lives for their country, and is absolutely worth the read/listen. My only critique is of the narration who reads in a tone that sounds very nonchalant and flippant even when reading sections telling of how someone died or the difficult events surrounding their death. It was very odd and I didn't appreciate it. However, that alone is not worth turning this book away. What great examples of how to live!!! Thanks Brandon for sharing these stories and keeping these memories alive for the next generation.